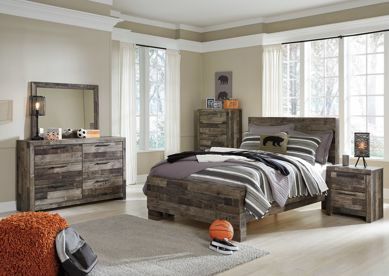 Full beds are a great option for a growing teenager or to fit into a smaller guest bedroom. 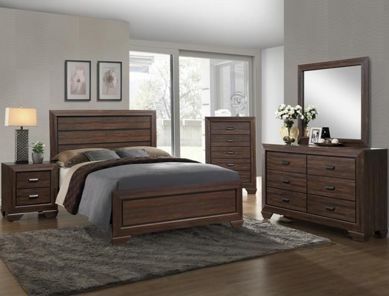 No matter the purpose, we have an excellent selection of full beds for any space. 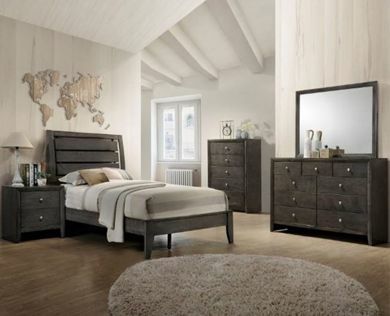 Our selection has a range of both classic and contemporary beds and bed sets, so be sure to browse online today to see which might work best for your room. 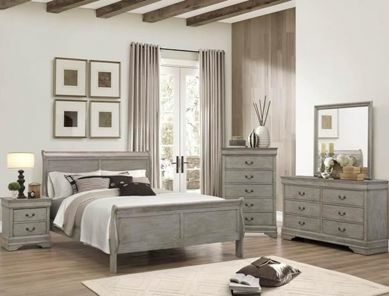 At Kimbrell’s in the Carolinas, we’re the local’s choice for home and bedroom furniture. Stop by today to see why we’ve been in business for over a century! 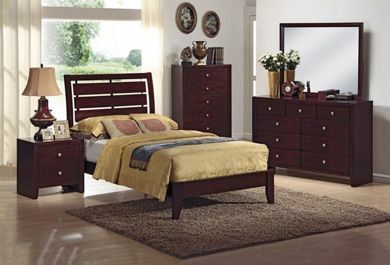 Be sure to ask about our in-house financing options, where credit isn’t a problem to buying great furniture.